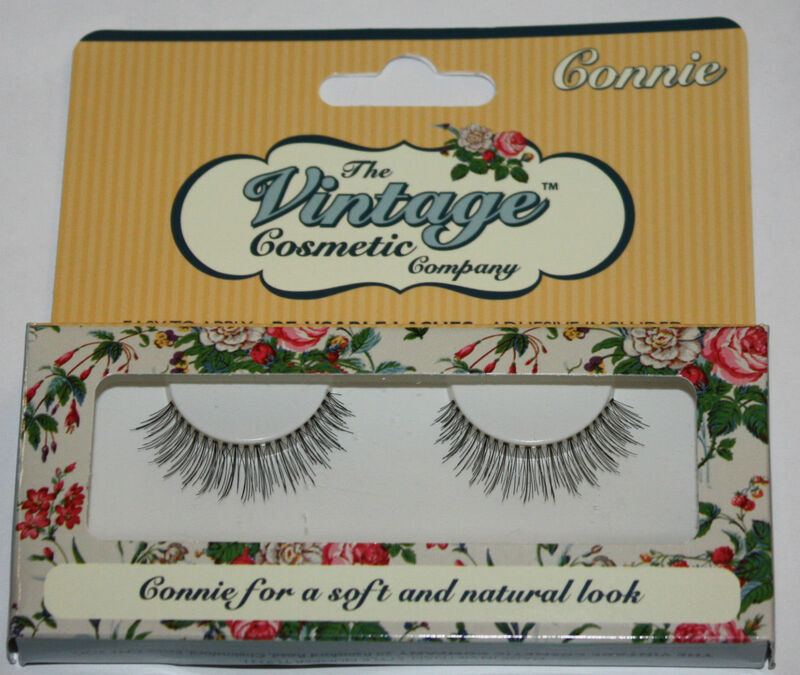 These lashes have a wispy fringe and medium length to create the perfect doll face. Connie says… "With their crossed knot, these Connie lashes are perfect for creating a natural and soft lash line giving you just enough volume, without feeling like you're going over the top. Try the lashes with a little light brown liner for a daytime look and then add some toned shadow for a touch of evening elegance." Natural enough to be worn during the day or at night to give more definition to your evening make up look. Easy to apply they can be used again and again.